Hummingbirds and morning glories...we can't think of a better combination to help us look get through the rest of winter by looking forward to spring! Fortunately for us, the February/March 2015 issue of Quilters Newsletter features a quilt designed by Jackie herself, using her Glorious Hummingbirds collection. "Flight of the Hummingbird" combines two star blocks with Jackie's classic floral stripe border for a quilt that's guaranteed to speed along spring's arrival. Keep reading to see what Jackie has to say about her latest design. Tell us about the two different star blocks you featured in this quilt. 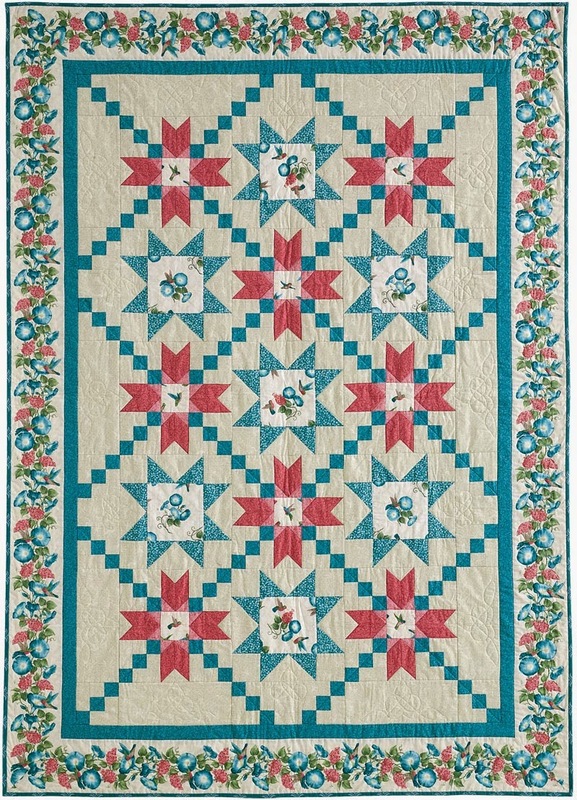 We keep hearing there’s such a lovely affinity for using the pink and blue together in the collection, so this quilt has pink stars and blue stars. The stars have different-sized center blocks, ideal for fussy cutting. And then of course the floral stripe border ties the two colors of stars together. Tell us about the fussy cutting in this quilt. Both star block designs have fussy cut centers. Because of the different scales of the print, I wanted to use a smaller scale as the fussy in one of them and a larger scale in the other. The smaller square [on the pink stars] shows a hummingbird. The larger square [on the blue stars] shows some flowers as well. 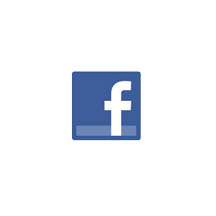 And how did you develop the secondary design with the blue squares? Piecing blue squares into the background of the pink stars creates the crosshatch for the quilt—it is kind of an argyle look—and it’s more interesting than just a plain block. The first border around the quilt center is more of that checked design, so the stars float. Easy. It has blue in it. I often say that I like any color as long as it’s blue. It’s a deep robin’s egg blue and I find it so comforting. Click here to see the Glorious Hummingbirds collection. Click here to find the kit for "Flight of the Hummingbird" (It's available with a black background as well!). 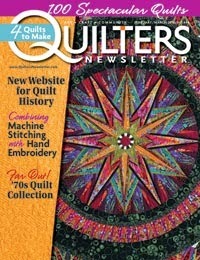 Click here to find Quilters Newsletter Magazine.